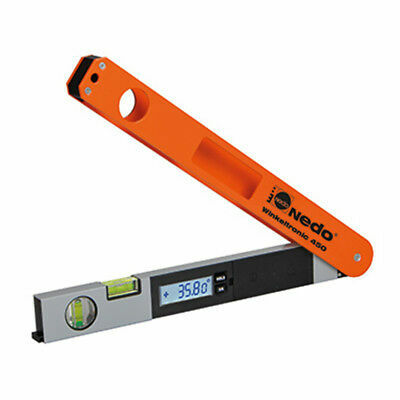 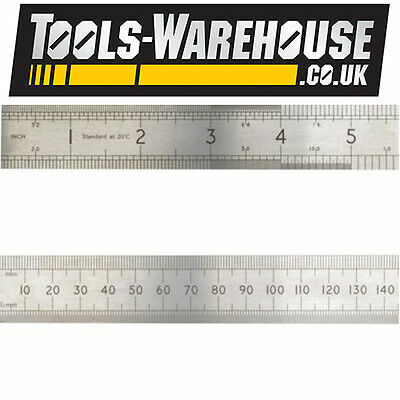 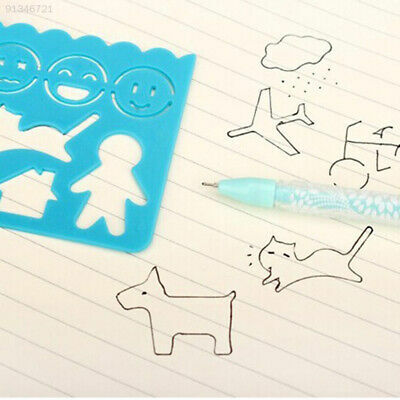 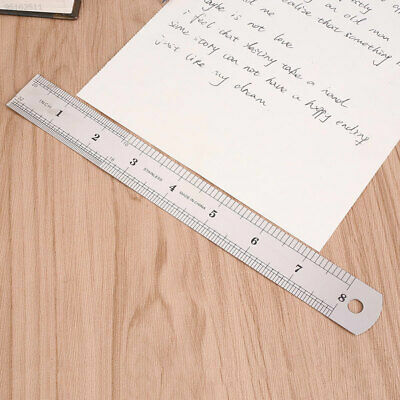 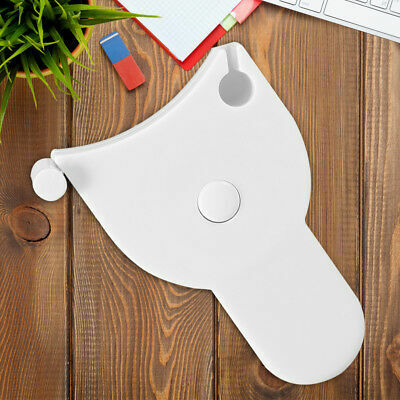 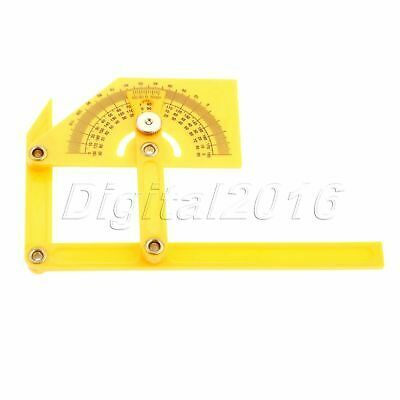 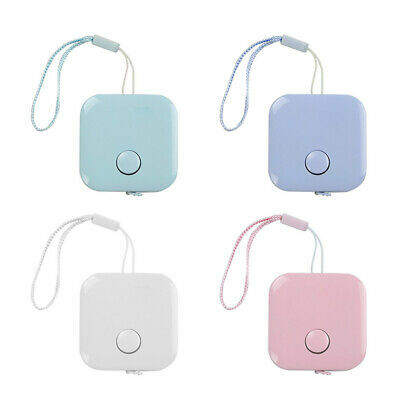 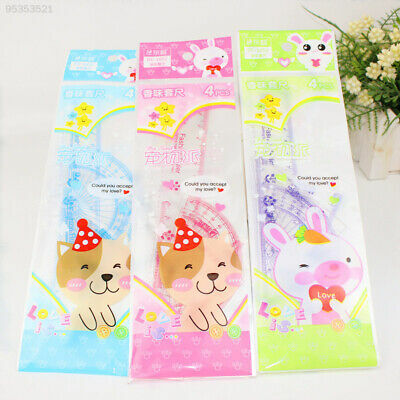 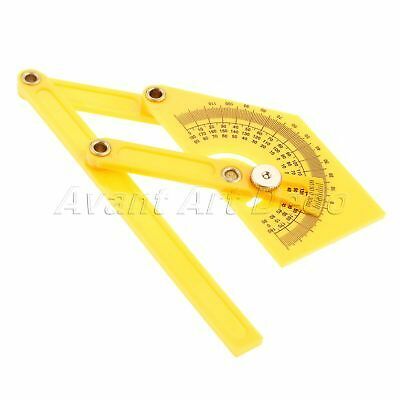 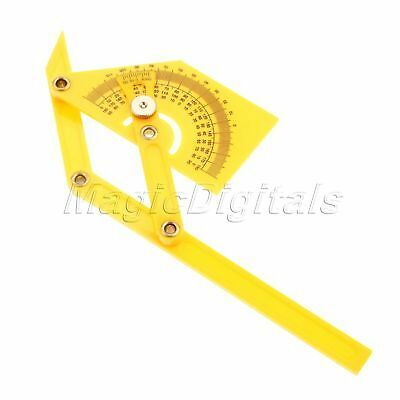 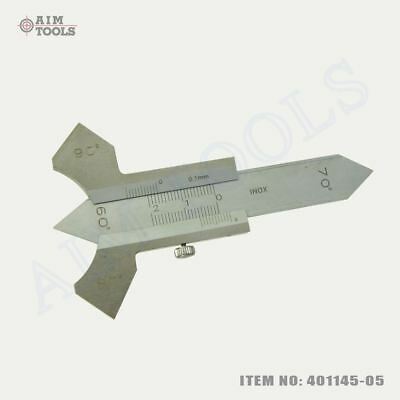 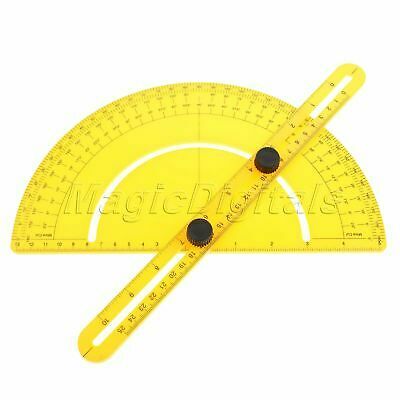 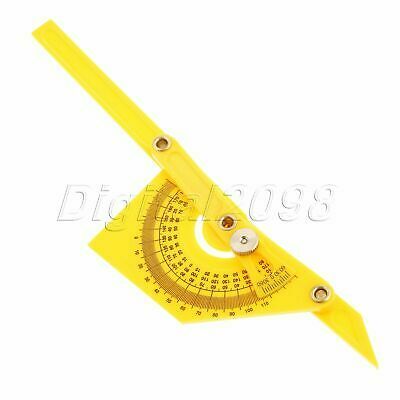 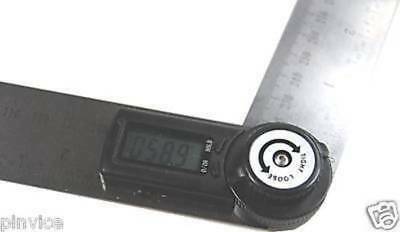 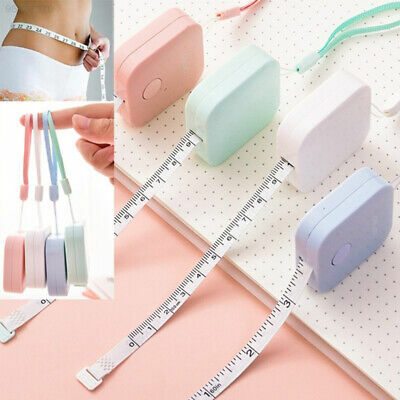 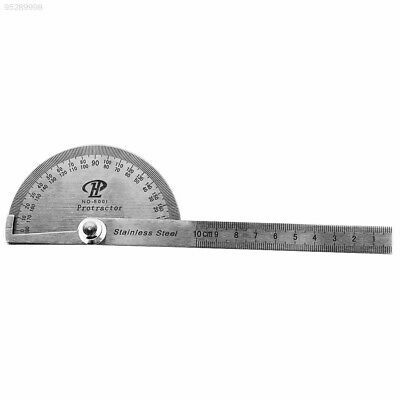 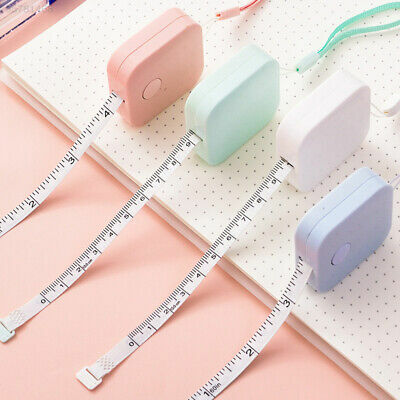 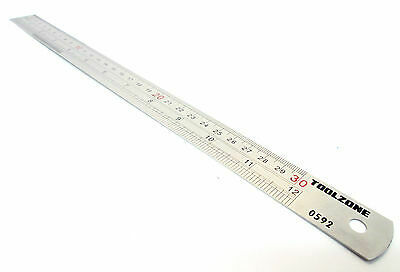 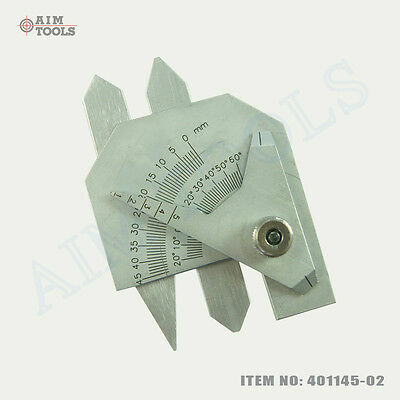 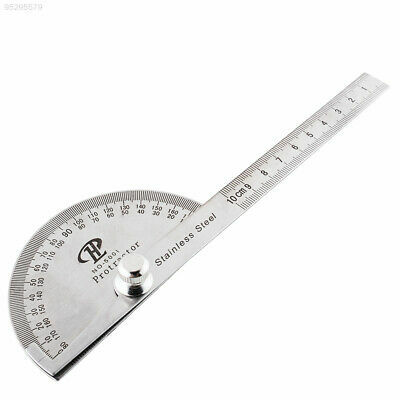 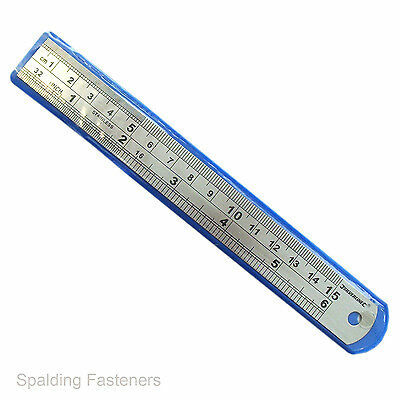 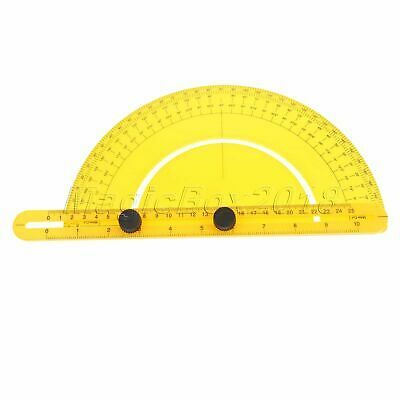 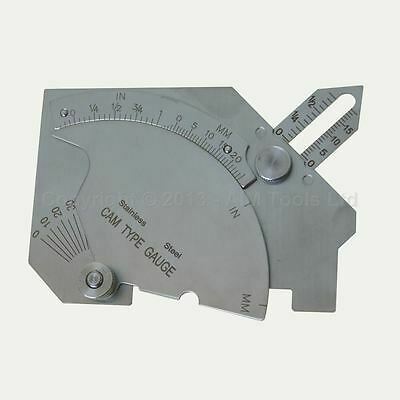 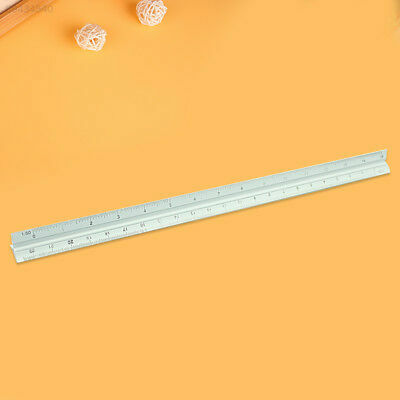 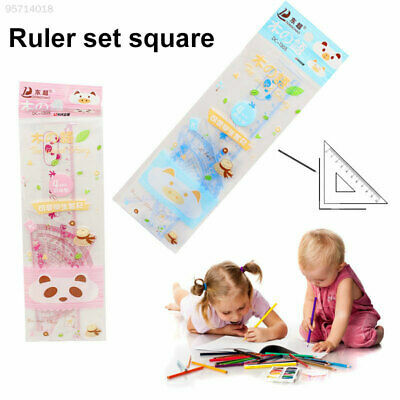 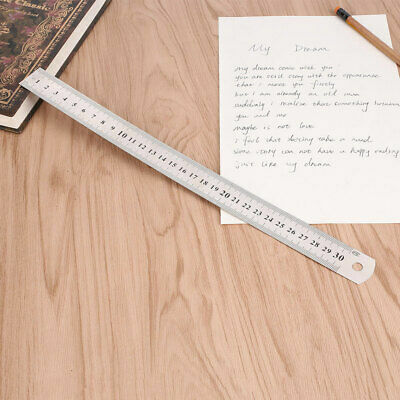 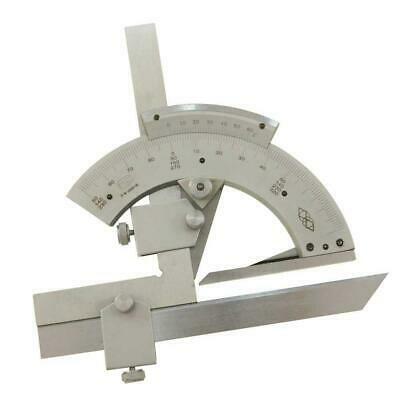 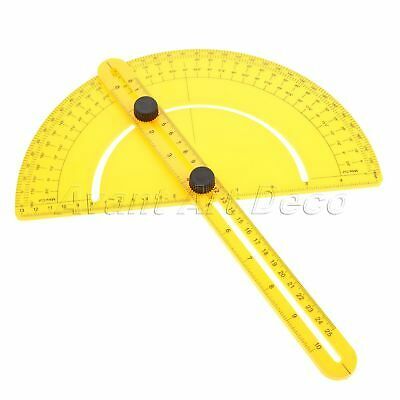 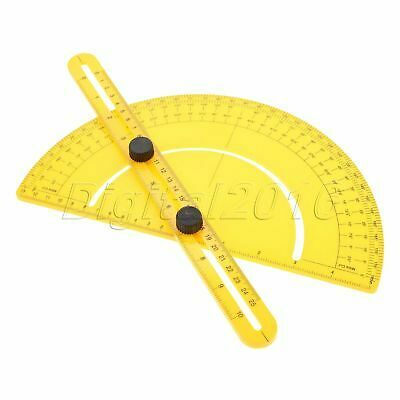 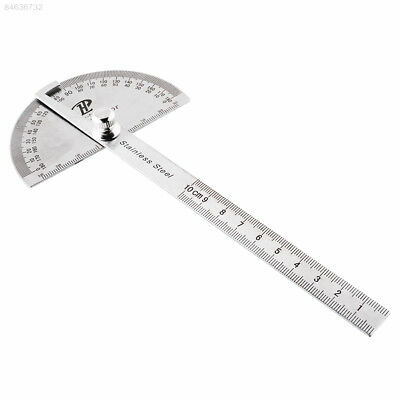 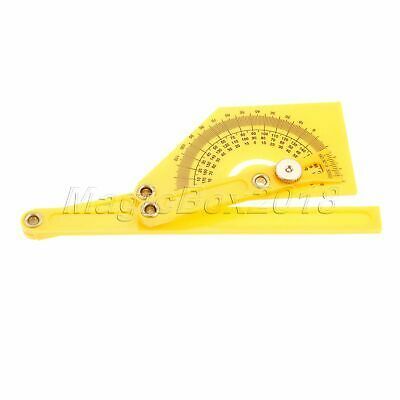 2 IN 1 DIGiTAL ANGLE RULE PROTRACTOR FREE P&P UK !! 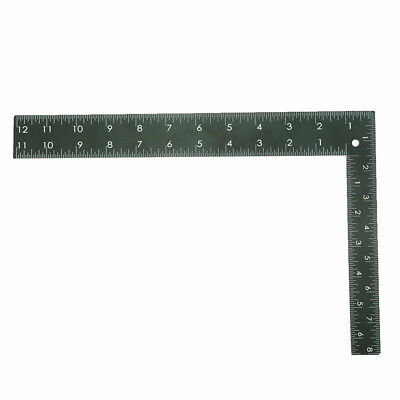 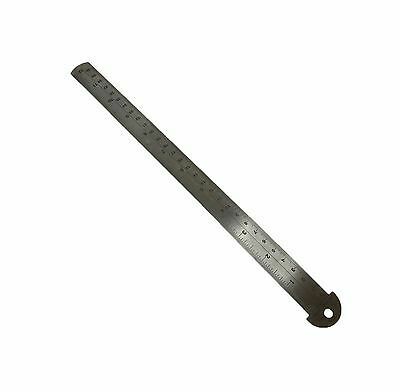 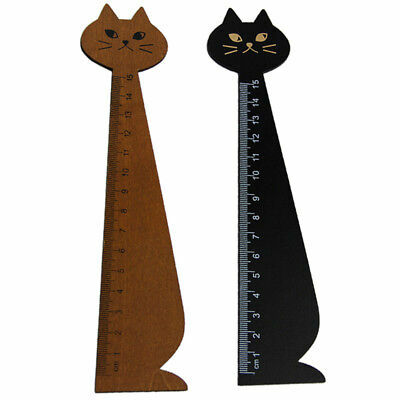 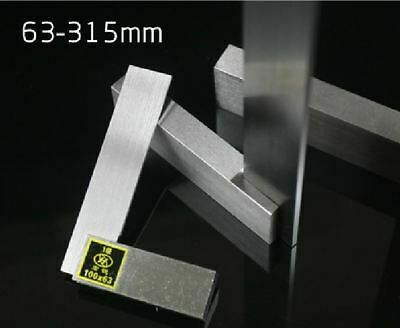 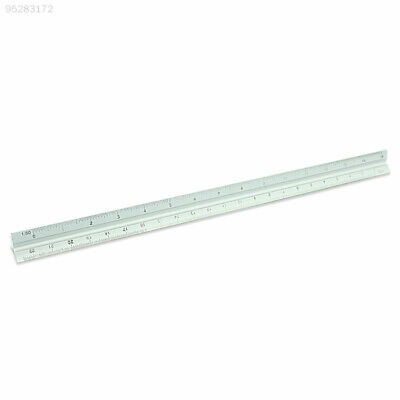 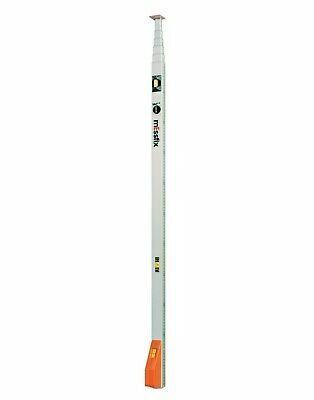 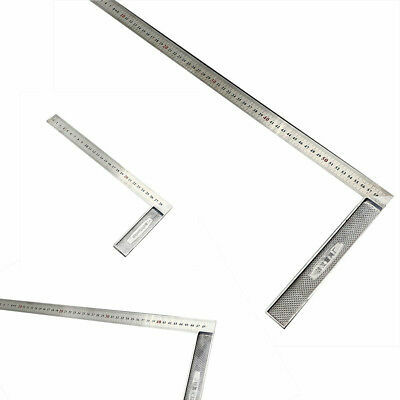 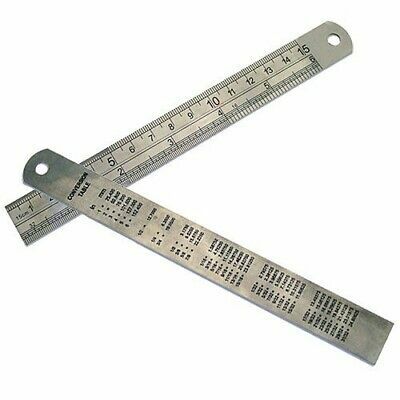 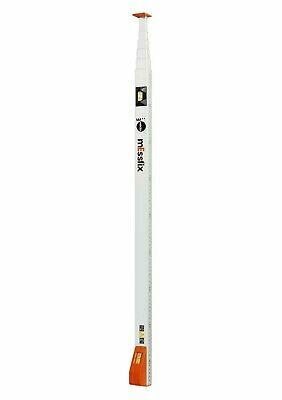 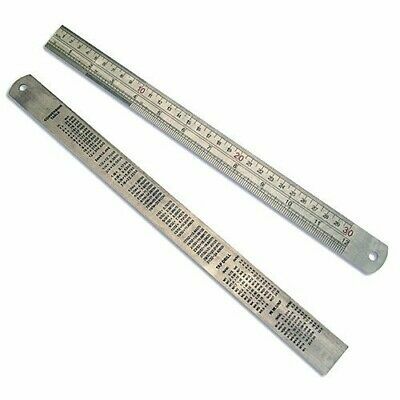 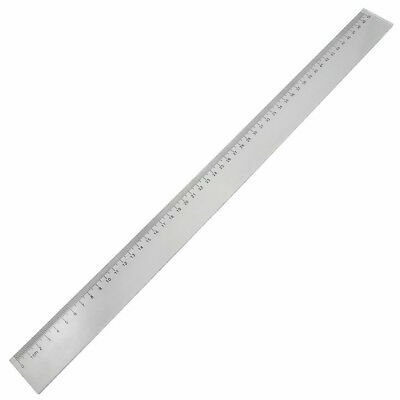 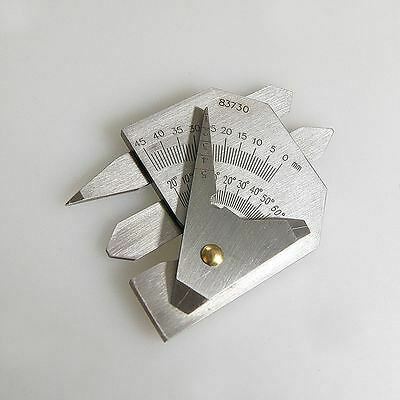 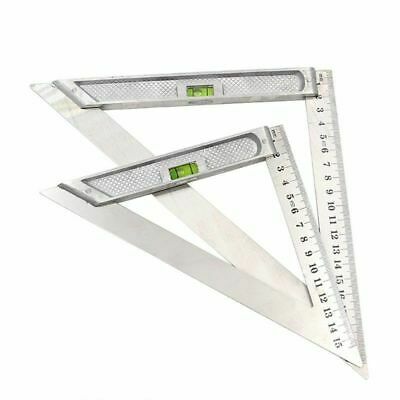 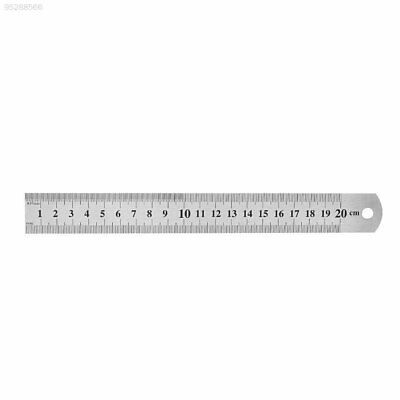 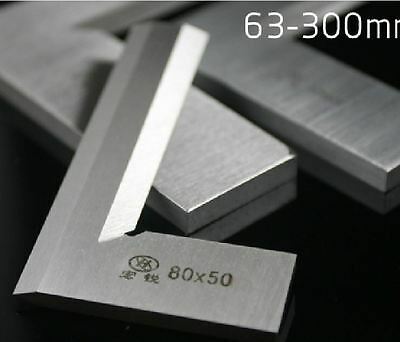 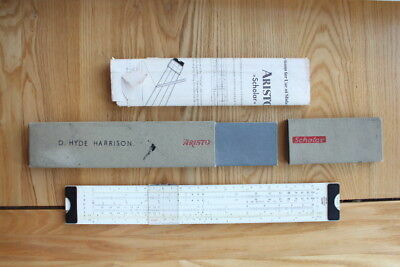 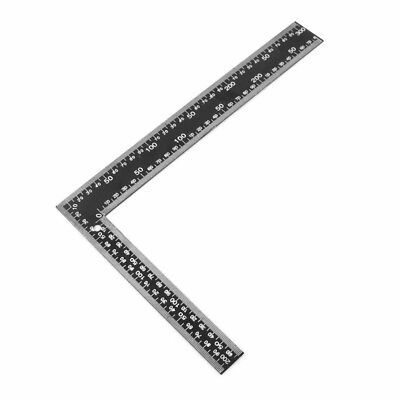 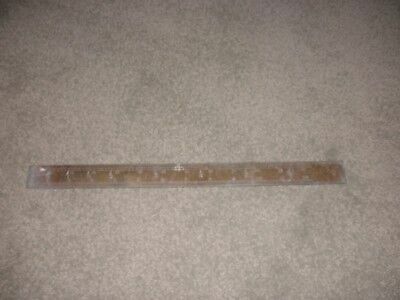 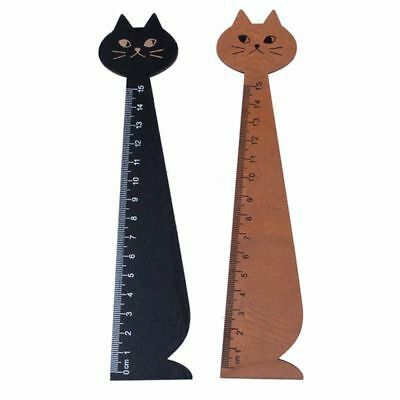 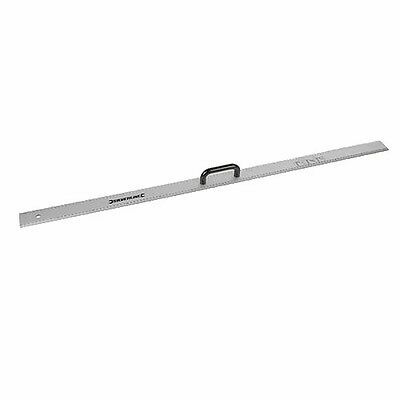 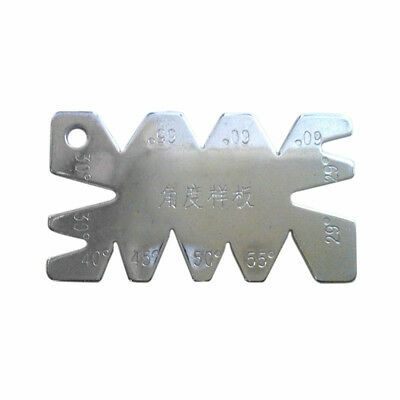 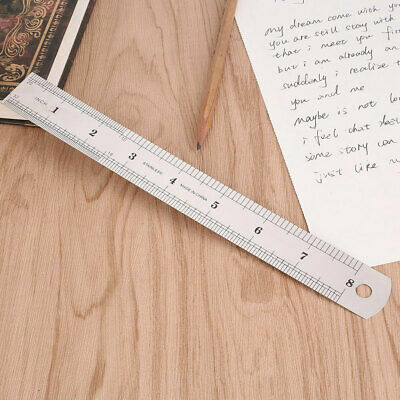 A3D2 A6F4 30cm Alloy Metal Triangle Scale Architect Engineer Technical Ruler 12"
NEWSPAPER: 1950s SUB EDITOR'S METAL RULER (35CM.) 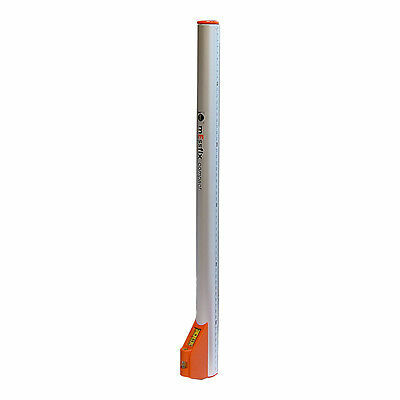 WITH COLUMN MARKS FOR PHOTOS.